Easy,convenient and secure online appointment scheduling! 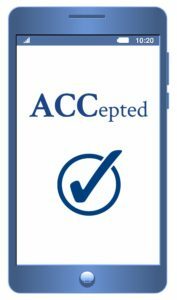 ACC uses Acuity, an online application, for scheduling client appointments. All of your information is 100% private, in accordance with Health Insurance Portability and Accountability Act (HIPAA) regulations. 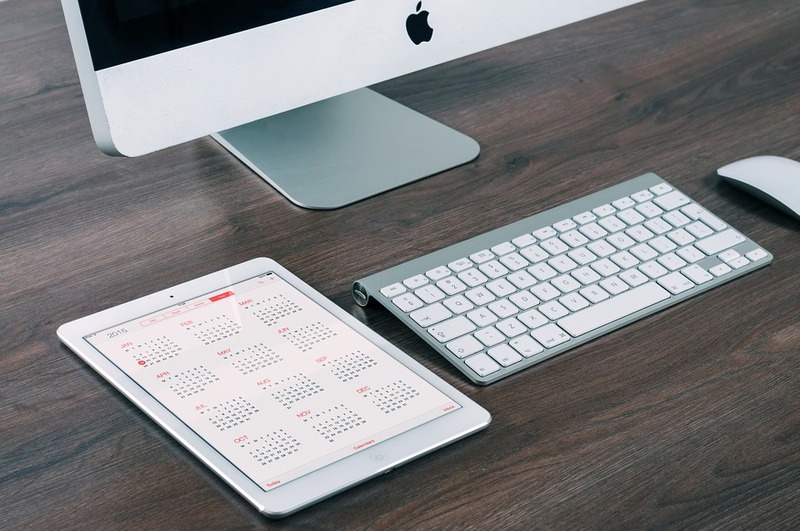 Through Acuity, you can access our real-time calendar availability and self-select the appointment time(s) that work best for you by visiting the appointment page of our website. Click here to schedule your next college coaching session today!